In their 101 on cork flooring, they said, “Although cork floors have soared in popularity over the past decade or so, they’ve been kicking around for more than a century. Back in the early days, cork appeared mostly in commercial and public spaces, although residential use increased after Frank Lloyd Wright chose it for many of the homes he designed. Interest in cork flooring began to wane after hitting a peak in popularity in the 1960s. The 21st-century appeal of sustainable products and its retro appeal, have renewed interest. 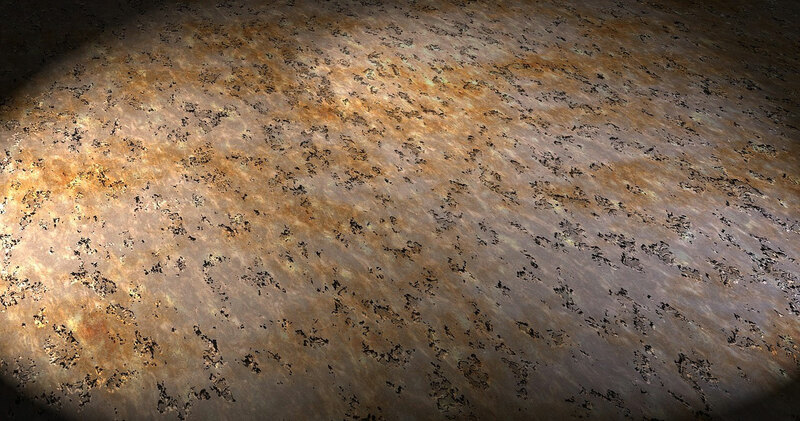 Cork offers a number of benefits, according to Houzz. “If you’ve ever noticed how fast a wine cork pops back into shape when it’s released from the bottle, you have a good idea of how springy and flexible cork is. Its shock-absorbent structure translates to comfort underfoot—a real boon in spots where you spend long periods standing, such as in a kitchen or home gym. (That also means dropped glassware or china has less chance of shattering.) Plus, it holds warmth and muffles sound like a champ,” they report. If you’re considering cork flooring, one of the experts at Kuhn Flooring, a Parkland flooring company, can help you decide if it’s the right choice for your project. We are experienced in the installation of a variety of flooring products while highlighting quality control, operational efficiency and superior customer service. 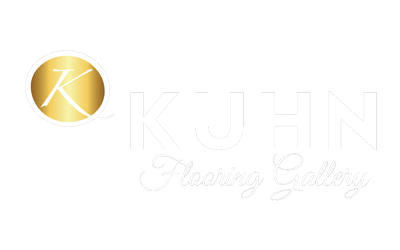 From South Boca Raton flooring to commercial flooring solutions in Lighthouse Point, Kuhn Flooring Gallery offers a one-year standard warranty on all floors installed in order to best meet our customers’ with an overall satisfaction they are looking for.